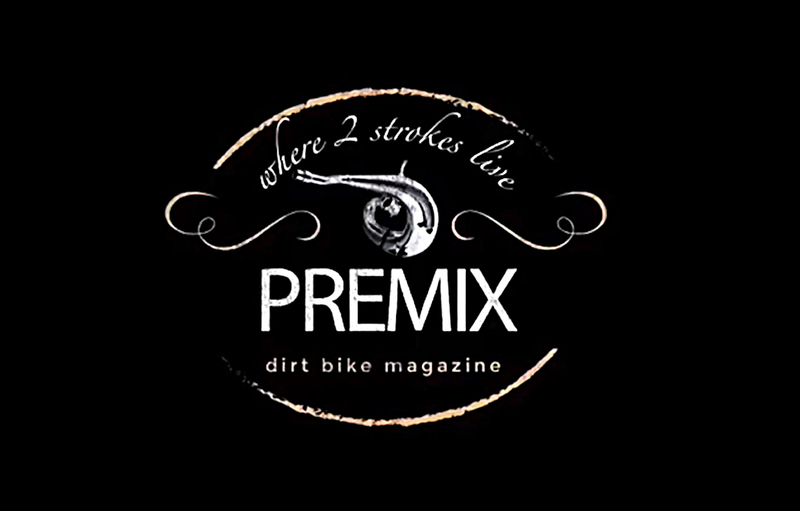 For this episode of PREMIX we take a look at the 2019 Yamaha YZ250 2 stroke. Although this bike hasn’t received a major update in several years we still enjoy riding and racing this motorcycle. We are happy to see a Japanese manufacturer continue to make 2-stroke dirt bikes.